If you want to get in shape the pedometer is a great tool for you to use. While taking those steps will bring you closer to your fitness goals, you might be interested in ensuring that you are burning calories to the best of your ability. 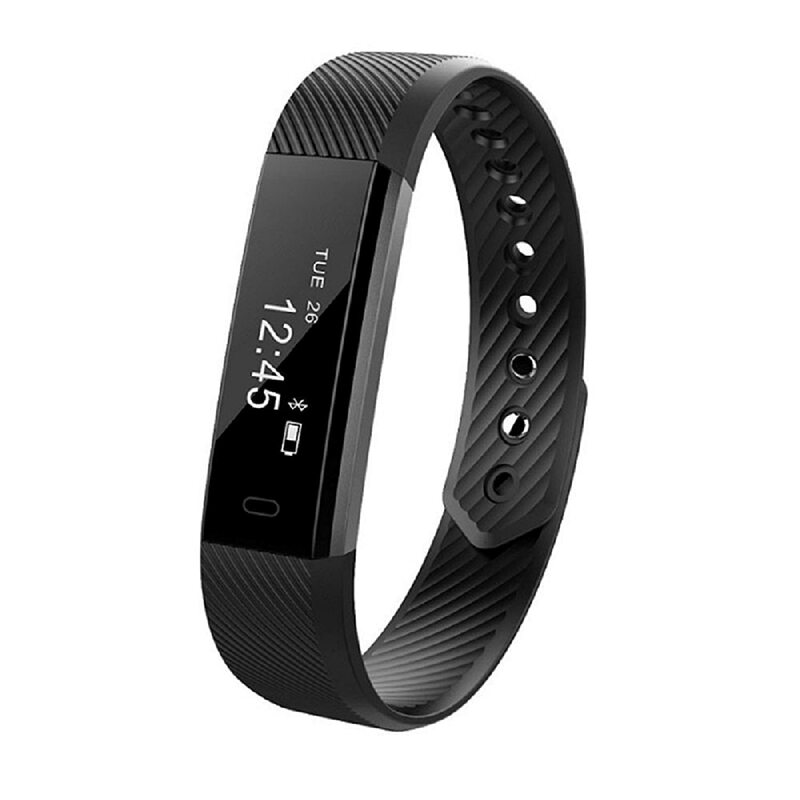 Purchasing a heart rate monitor pedometer will help you count those steps but also ensure that you are working out to a point where you are getting cardiovascular benefits, as well. Did you know that how many times a minute your heart beat will determine how many calories you are burning? Your heart rate is a good indicator of how hard your body is working, and therefore how hard it is working to burn off fat and calories. 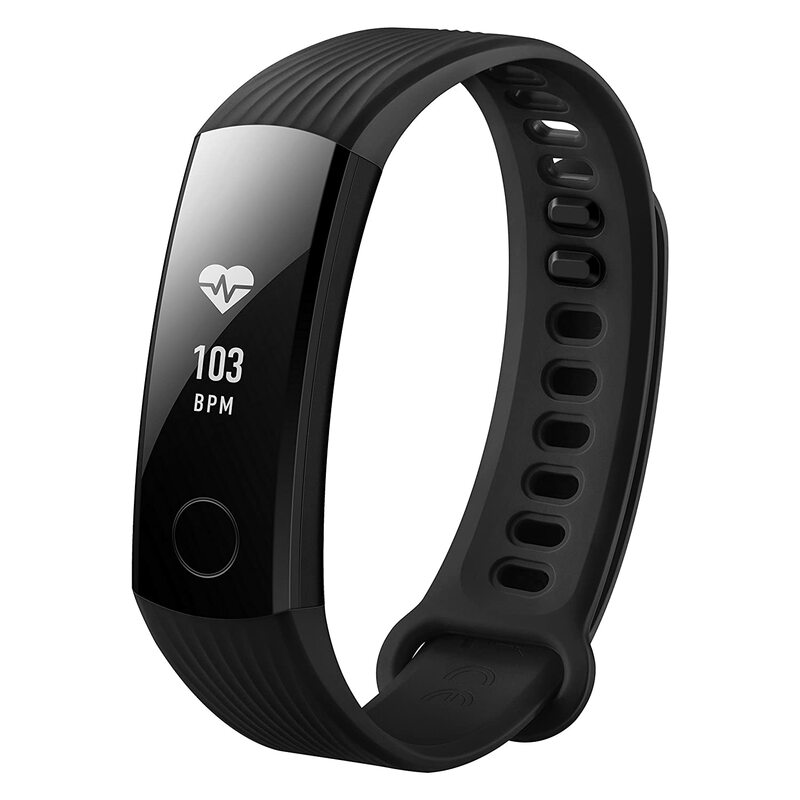 A heart rate monitor pedometer is a great option because it gives you the option of measuring how many steps you are taking toward your fitness goals while also ensuring that you stay within your target heart rate. 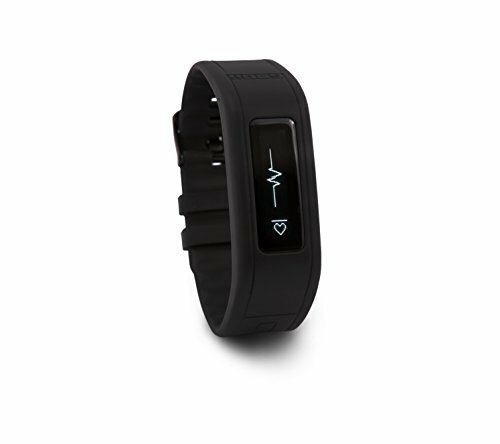 Your target heart rate can be figured by your sports trainer or doctor. This rate will tell you in what range you should keep your heart beating to make the most of your workout. 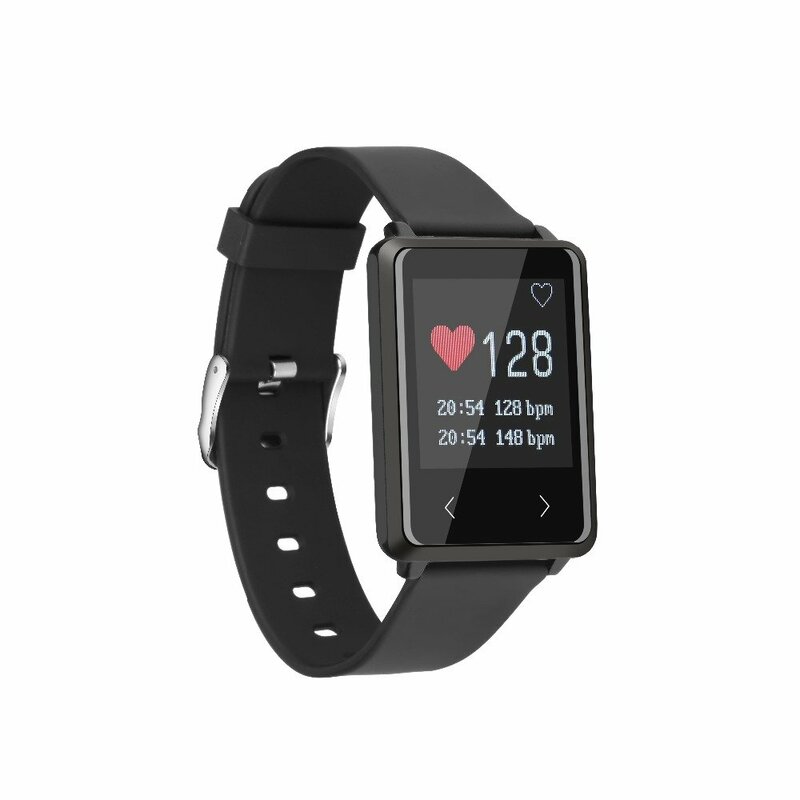 If you know what this range is, when you have a heart rate monitor pedometer you can make sure that when you are walking or running or moving about during exercise that you are doing so in the right heart rate range so you are getting the most from the effort that you are exerting. 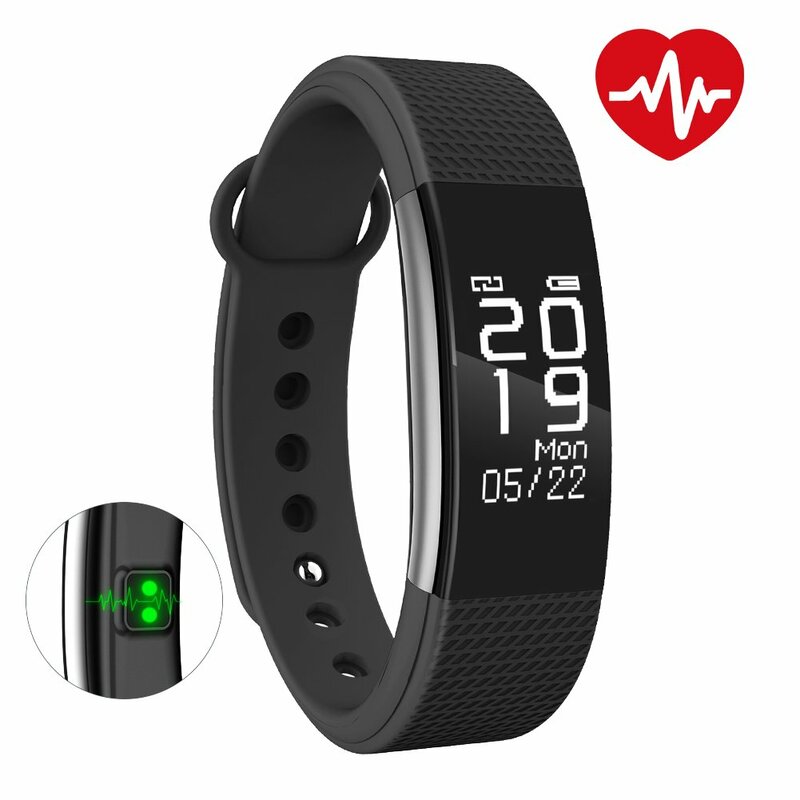 As you can see, a heart rate monitor pedometer is a great tool to have when you are not just looking to get in 10,000 steps per day but to do it in a way that is going to be the most effective. When you use just a heart monitor you are able to see how hard your heart is working but you have no idea how many steps you have taken or calories you have burned. If you have just a pedometer you know how many steps you have taken and calories burned, but you don’t know where your heart rate is, so there is no way to determine if you are maximizing your exercise efforts. When you put the two tools together suddenly you have a tool that will give you all of the information that you need to exercise in the most effective manner, helping you to reach your fitness goals sooner rather than later. Think about how you would normally be dressed when using your new pedometer. Most pedometers have restrictions as to how they may be worn. Some must be worn on the hip, others may be carried in a bag. Some may be held horizontally or vertically, while most are only accurate one way. For your convenience, we have listed this information on the overview of each pedometer so you don’t waste time reading pedometer reviews for a pocket unit when you need one for your purse. 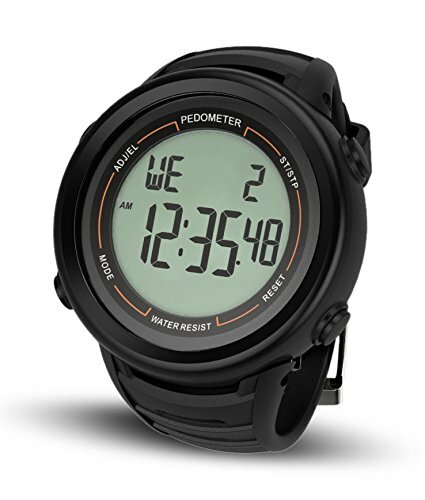 Watch pedometers are another option; these types of pedometers are worn on your wrist, which eliminates the need for pockets or bags while walking. Most pedometers are worn somewhere on your body. You must make sure you are comfortable with the size of the pedometer you are purchasing. You won’t be as likely to use it if it is too large to be comfortable. Likewise, if your eyesight is less than stellar and you buy a pedometer with a very small readout, you may run into problems. Think about how how you want to track your steps. 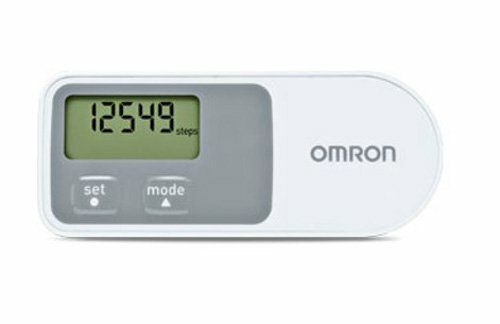 Some pedometers come with software to help you save all your information on your computer. Others simply keep track of the steps and leave it up to you to record the information, if desired. Some pedometers keep a seven day log, while others don’t. Spend some time now deciding what you want in a step tracking system. 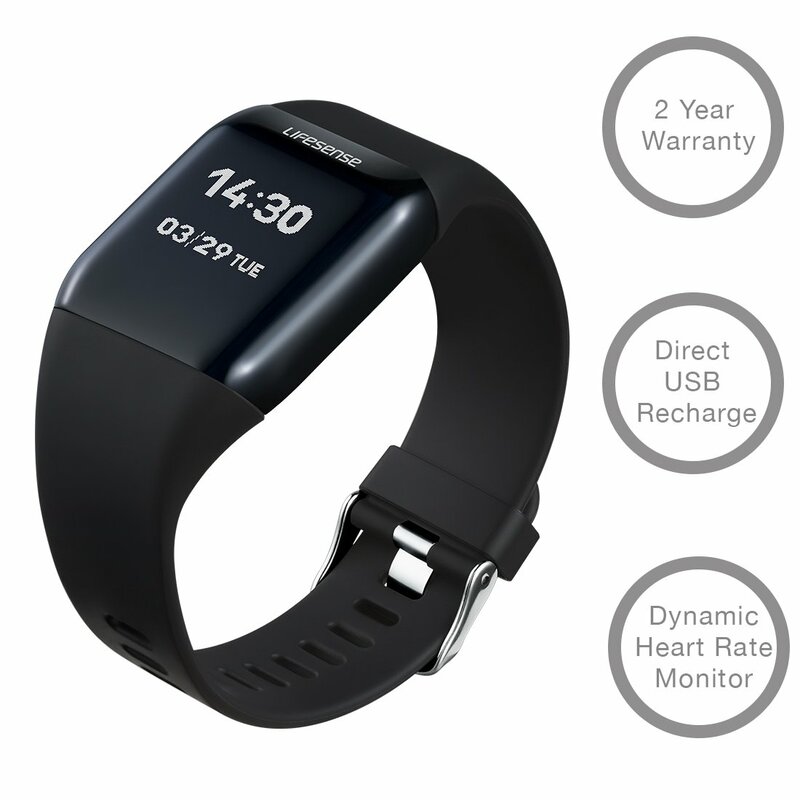 Do you simply want to track your steps taken? Or would you also be interested in distance traveled and calories burned? Are you interested in the amount of aerobic activity you get each day? Many pedometers today track more than just steps. 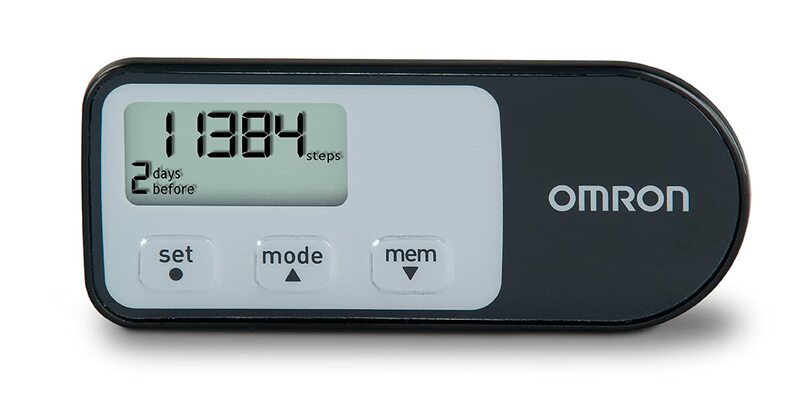 We have listed what each pedometer tracks in the product overviews so you will know, at a glance, what each pedometer is capable of. 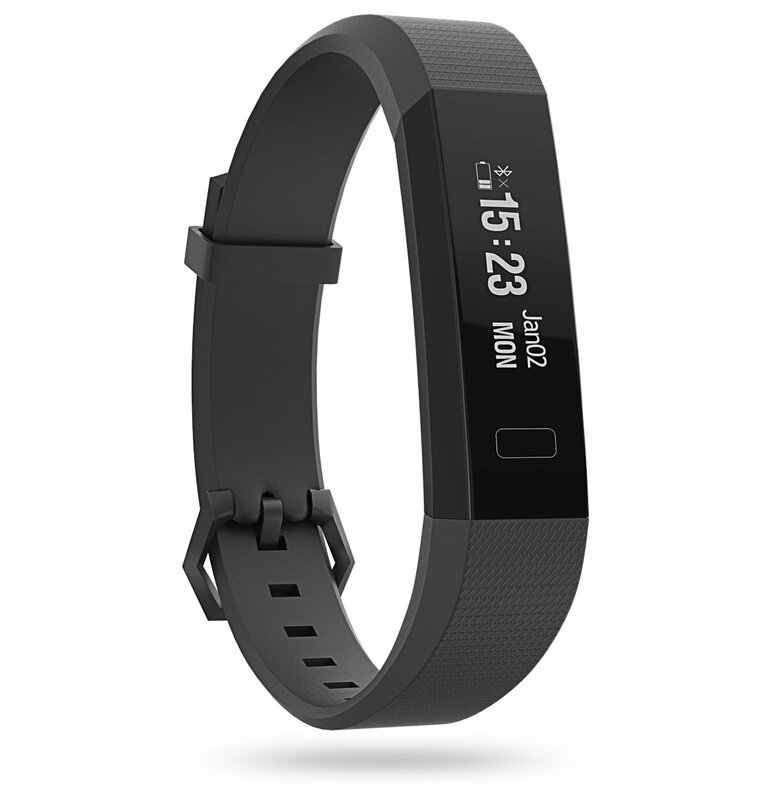 Most pedometer manufacturers will provide you with an estimated battery life. Many of the cheaper models lose their appeal once you know you will be replacing the battery often. Make sure you factor that information into your price comparisons. Reliability is an important consideration when making any purchase, and pedometers are no exception. The best way to gauge reliability is through honest customer pedometer reviews. A good warranty can also give you peace of mind.